The method’s empirical basis and a comparison of force-based and displacement-based design methods. 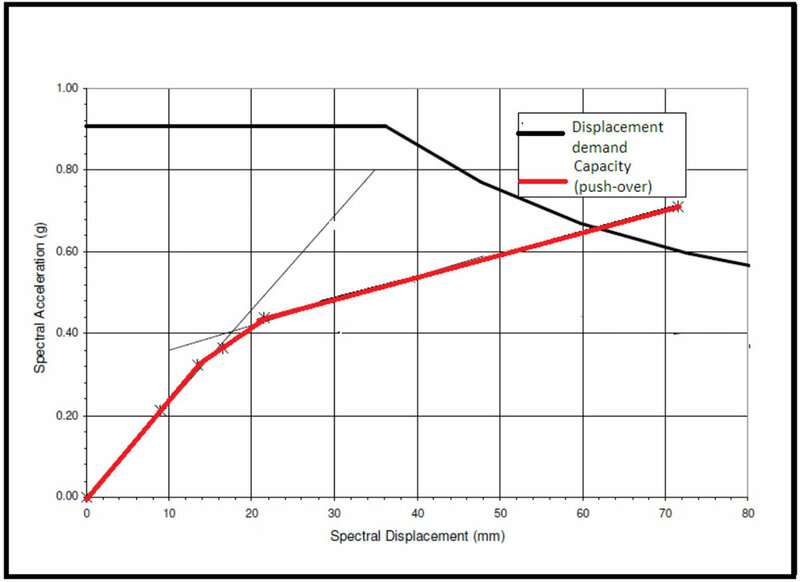 Use of the displacement-based design approach for existing structures which ‘fail’ according to the force-based approach. Application of the displacement-based design approach in respect of rationalising reinforcement in bridge piers. Simplified application of AS5100.2 -2017. Simplified finite-element approaches for push-over design. Other modelling and detailing tricks to simplify capacity-protection and performance-based design. Bruce has 23 years’ experience in bridge design for major Australian projects in all States. He has designed bridges in regions of high seismicity – including British Columbia, Hawaii, New Zealand, and Fiji. Bruce developed his understanding of displacement-based seismic design on the basis of Caltrans’ requirements when living in California. Bruce is a member of Standards Australia Committee BD-090 “Bridge Design” contributing towards the April 2017 revision of the Australian Bridge Design code.